Acer today announced the latest additions to the Nitro 7 and Nitro 5 gaming laptop series powered by Windows 10 at the company’s [email protected] global press conference in New York. The new Nitro 7 laptop is for casual gamers looking to boost their gaming performance as they connect with friends online. 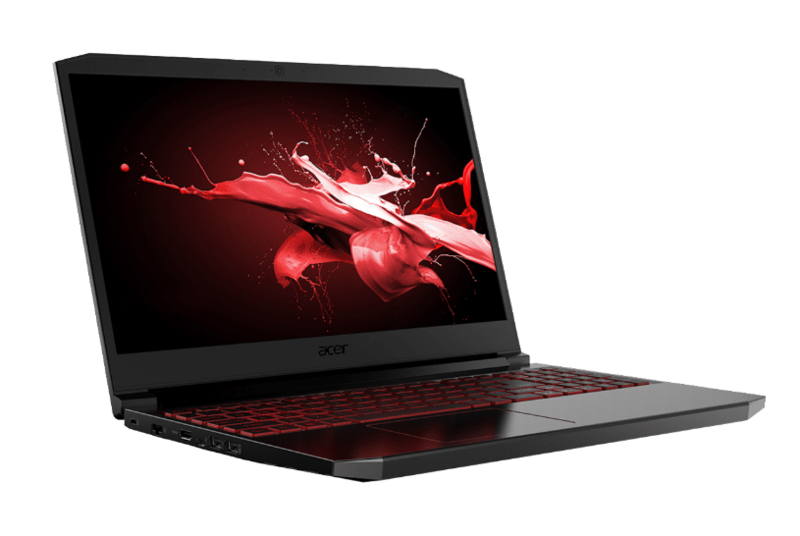 In addition, Acer has updated the Nitro 5 series laptop with the latest NVIDIA® GeForce® GTX graphics, a new display with a 144Hz1 refresh rate, and a low-latency response time of only 3ms3. Both the Nitro 7 and Nitro 5 feature dual fans, plus Acer Cool Boost™ technology and a dual exhaust port designed to keep the Nitro 7 chilled out during extended gaming sessions. Cool Boost increases fan speed by 10 percent and CPU and GPU cooling by 9 percent compared to auto mode. Users can monitor and manage the Nitro 7 and 5 with Nitro Sense — an app that’s accessible with one touch of the Nitro Sense hot key. Once enabled, users can instantly visualize component temperature, loading performance, power usage, and more. It also allows for fan speed monitoring and adjusting in real time, so gamers can customize their speed or set fans to max when the heat is on. Additionally, users can set up a power plan to achieve optimal power usage in different scenarios, or access Acer True Harmony’s™ six sound modes, turn sticky keys on or off, and activate the LCD overdrive to bring the display response time down to 3ms3. 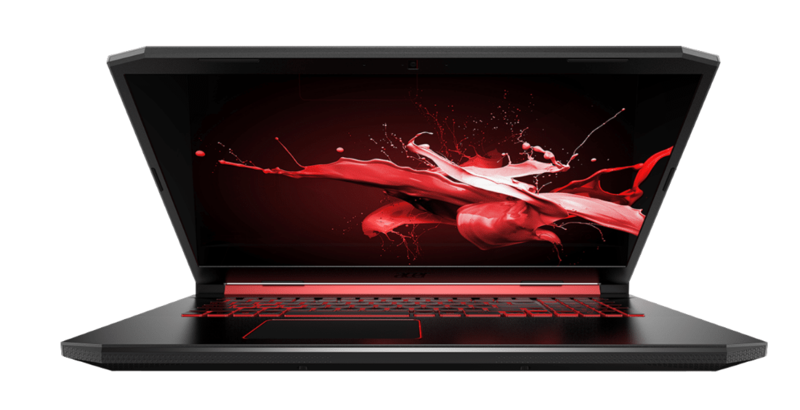 The new Acer Nitro 7 and 5 gaming notebooks were unveiled today at the [email protected] press event held in New York, where the company announced a range of new devices and solutions for gamers, creators, families, students, and professionals. For more information, visit www.acer.com/nextatacer. Nitro 5/7 both support 144Hz and 3 ms response time Overdrive.